Witbier is a 400 year old beer style with its roots originating from Belgian tradition. It almost died out in the 1950’s but was fortunately revived. This is a somewhat fruity, summer seasonal beer. 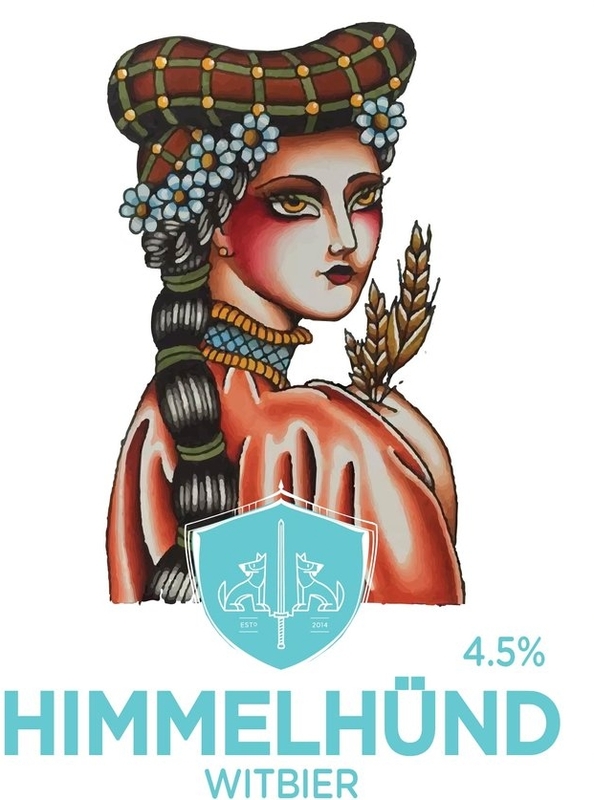 Himmel Hund Witbier contains raw and malted wheat, spiced with sweet orange peel and roasted coriander seeds. Additions of Saaz hops for a slight bitterness and aroma complete the recipe. Brewed as early as the 1700’s around Flemish provinces of Antwerp and Brabant. This is considered an everyday beer as it is low in alcohol and very drinkable. Aromatic & Caramel malts and a touch of wheat balance out the beer. First brewed during the 1840’s near the city of Vienna in Austria by Anton Dreher. It is now found mostly in Mexico as Austrian immigrants brewed it in the late 1800’s, making the style very popular. 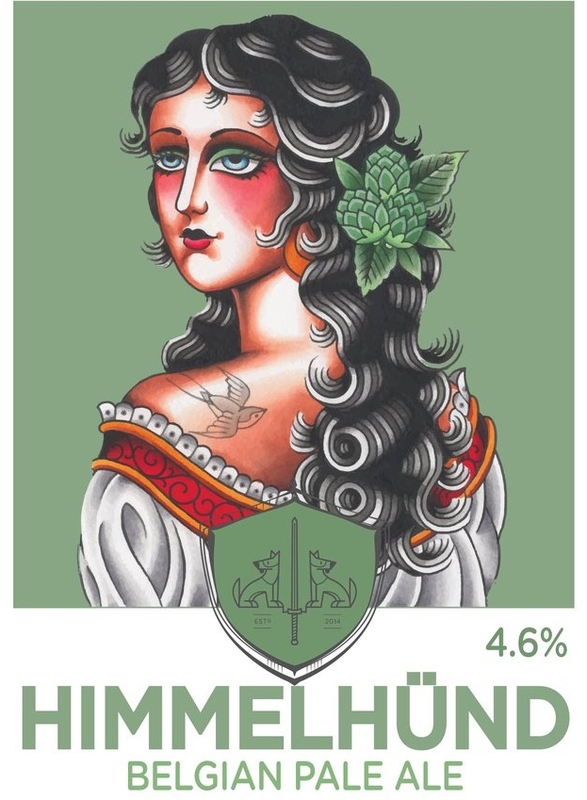 Himmel Hund Vienna Lager is amber with malty-rich aromas but light and smooth like a lager should be. Helga hops were used for balance. Porter emerged in England in the early 1720’s. This dark beer was very popular amongst porters and dock workers in London at the time, hence its name. It was usually served from 3 different casks in the pub, blended in the pint. 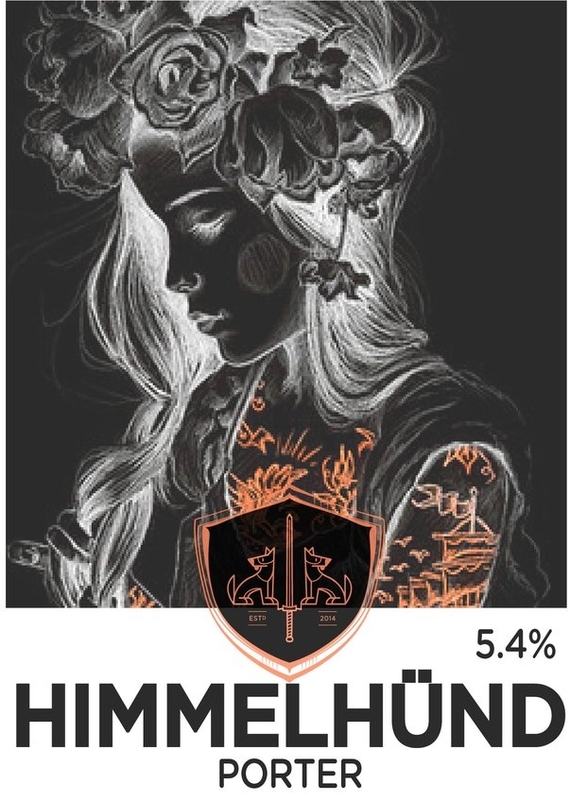 The blend was from a strong, “two penny” Old or Stock Ale; a well hopped ale and a small, usually low-hopped ale. Original Porters were strong and smoky as the malt was roasted over open fires. 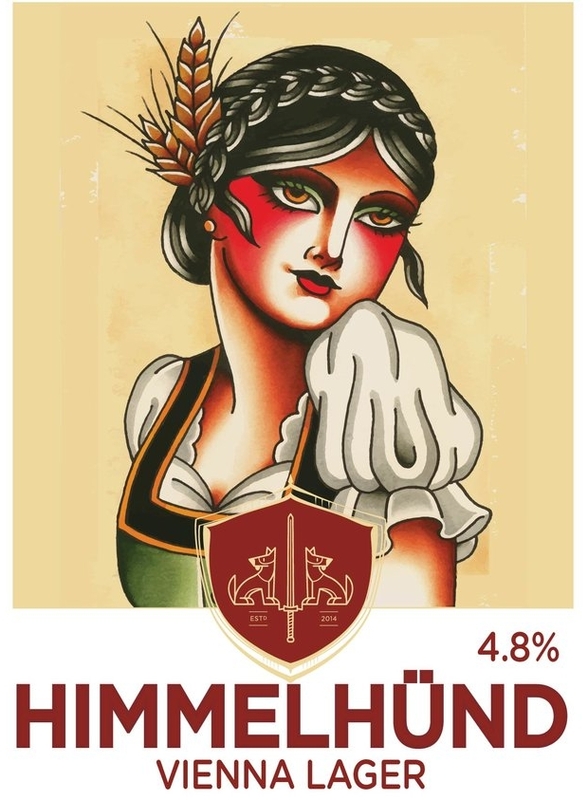 Himmel Hund Porter is a traditional brown porter aimed to replicate old style, traditional taste and traditional feel. Sign up with your email address to receive news and updates from our brewery, where to get great beer and how to get involved in events.